Honey Dew type melon hybrid with excellent internal quality and unique skin. The average fruit weight is 0.8~1.0kg. Outstanding flavor. 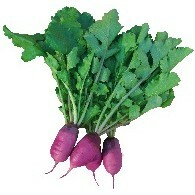 Hybrid purple radish with short size. 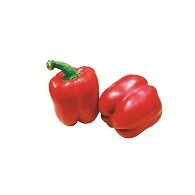 Altari type with excellent edible taste. 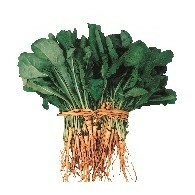 Average root length of 8cm while plant length is 26.7cm. Suitable for spring and autumn sowing. 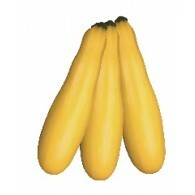 blight yellow skin color cylindrical zucchini. 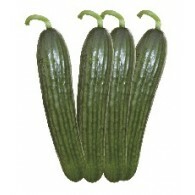 Average fruit length is 20~25cm. 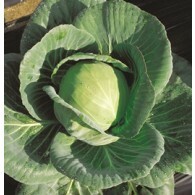 Suitable for dense planting and is easy to harvest with high yield productivity. high Uniformity and Good multi virus disease resistance. 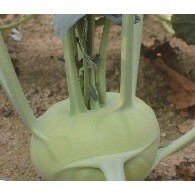 Kohlrabi hybrid can be harvested in 60 days after sowing, 0.8~1.0kg in fruit weight with green color. Has heat and cold tolerance. Resistant to virus. Excellent performance to grow in spring. Easy to harvest. The fruit has block shape, thick flesh, weighs about 180g. Fruit color changes from green to red. Possible to harvest for long term. Outstanding keeping quality. 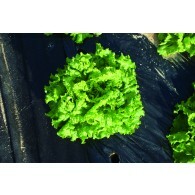 This vareity is type of Green Leaf Lettuce which has dense side leaf. Leaf color is pale green in early stage and it becames bright green color when it is fully grown. Leaf shape is wide oval and thick. 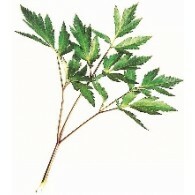 It’s thick leaves are the main reasons of it’s good taste with crispiness. The bolting is late and easy to grow. Korean japonica(Korean Lawngrass) has various kind of superior features requested for excellent gymnastic ground, golf course, public parks and gardens. 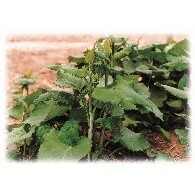 Height is around 5~12cm and flower blooms in April with white color or reddish white color. Besides, it contains high vitamin C content. 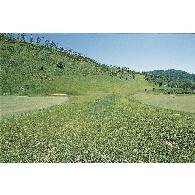 A biennial grass with 10 ~ 50cm long plant length. Very rich in protein, Ca, and Fe. With refreshing aroma, it helps stimulate appetite. Works as a remedy for bleeding, blood pressure problems, irregular heartbeat, wounds and burns, weak heart. Good for salad and wrapping vegetable. Leaf is purple color and shiny. 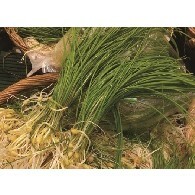 It can be used as wrapping vegetable or potherb uses. Main stem grows up straightly. 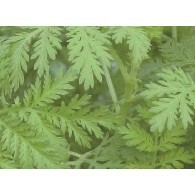 The shape of leaf is long-oval and green with irregular teeth. 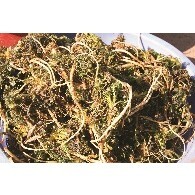 Purple colored stalks without fur and 15~80cm in height. Sprouting in 14~18 days with 25C.